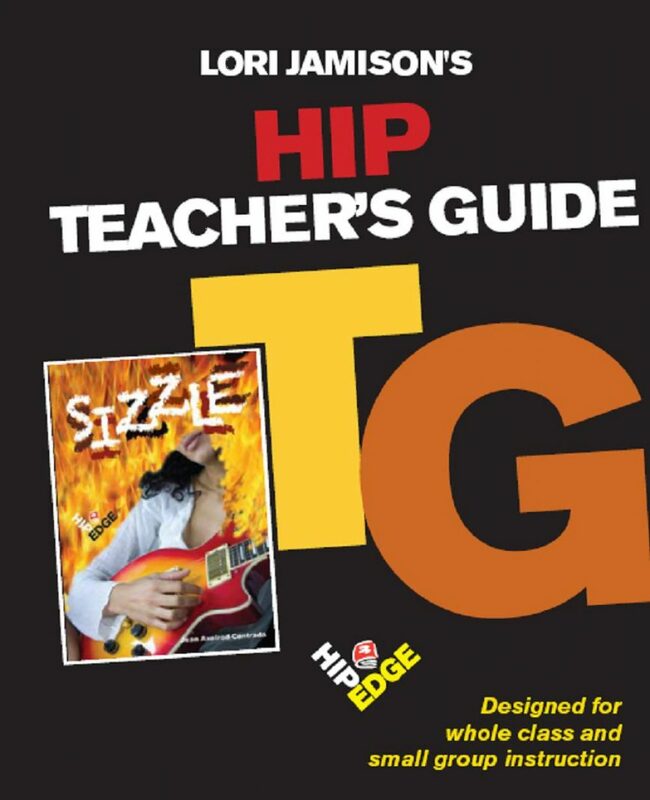 This Teacher’s Guide for Sizzle breaks the book into three sections with discussion questions appropriate for each section. As well, the guide includes lesson plans, a plot synopsis, background material, the author’s comments on the novel, graphic organizers, after-reading activities and a quiz. 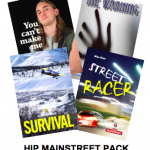 For a novel like this, on a difficult topic, teachers will find these materials very helpful in guiding discussion.